Let Clown Cartel Murder Mysteries take you to another time and place. From Al Capone’s nightclub to a medieval court or to a deadly exploration of Edmonton’s past, our interactive murder mysteries bring stories to life. Come in costume and you could be cast as one of our special guest characters. Interrogate the suspects, examine the clues and determine who committed the dastardly crime of Murder! We present live interactive murder mysteries in a wide variety of styles and themes. 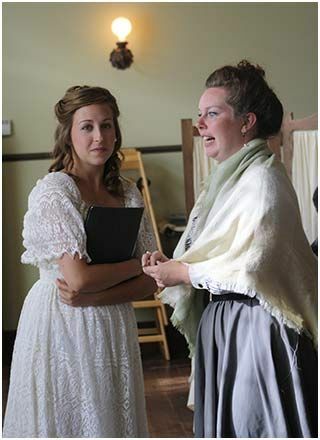 Our skilled performers mix and mingle to comfortably involve the guests attending. Our mysteries are carefully constructed to be challenging without being impenetrable. And we play fair. All the clues needed to solve the mysteries are presented during the course of the investigation. There is nothing revealed in the detective’s denouement that hasn't been seen before. 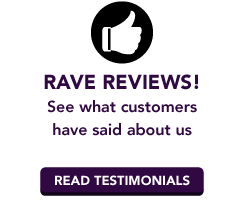 Your Guests are Part of the Fun! 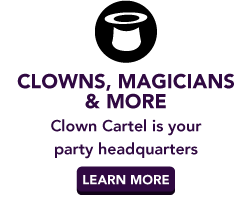 What makes Clown Cartel Murder Mysteries different? In addition to a who-dun-it, each mystery has entertaining elements. 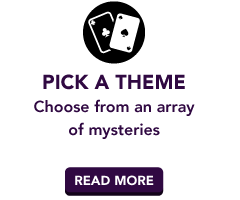 From nightclub singers to a focused presentation to contests and games, we include something that is fun for guests to watch or do in each mystery. 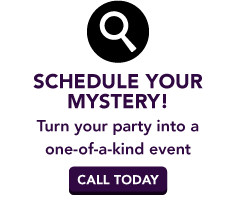 We've done murder mysteries for social gatherings like the office Christmas party or birthday celebrations. Murder mysteries can also be used as a team-building activity, with everyone at a table working together to arrive at a consensus on who is guilty and citing evidence to support their theory. Contact Clown Cartel Murder Mysteries in Edmonton and bring a new level of fun and excitement to your gathering! If you have questions, we encourage you to read our FAQ.